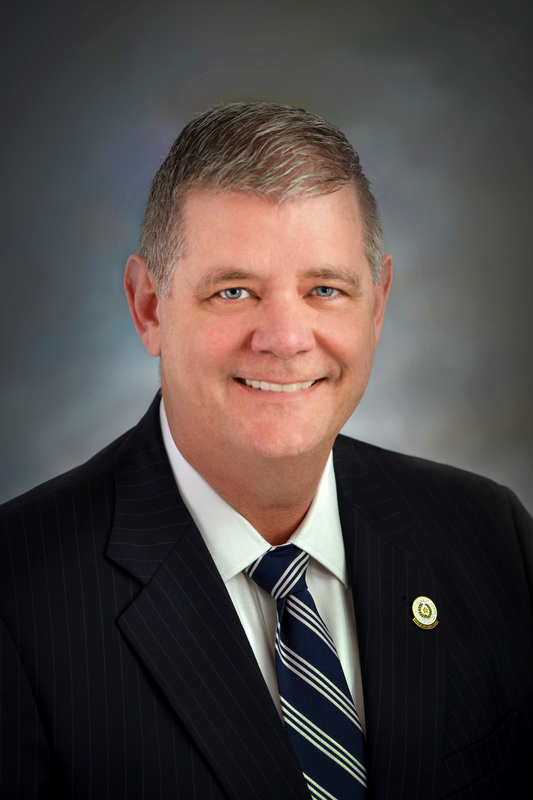 The Galveston County Office of Emergency Management is hosting FREE Internet Safety Training for parents, guardians and members of the community. 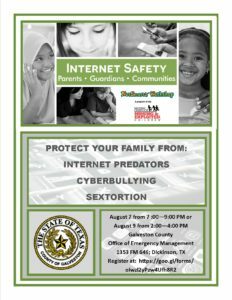 Learn how to protect your family from cyberbullying, sextortion and internet predators. Extreme heat returns again this afternoon with heat index readings in the 102 to 111 degree range. The Galveston County Health District (GCHD) has confirmed the first human case of West Nile virus (WNV) of 2018 in Galveston County. The female patient, ranging in age from 20-29, is a resident of Galveston Island. She received treatment for West Nile Fever and has recovered. To protect medical privacy, no other information about the patient will be made available. 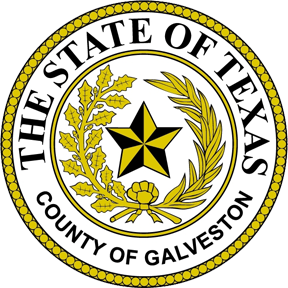 GCHD has notified Galveston County Mosquito Control of the confirmed case of mosquito-borne illness so that the agency may factor that into its surveillance and spraying efforts, if needed. The most recent cases of human WNV in Galveston County were six confirmed cases in 2016. Be sure to remember the 3-D’s: Defend – wear EPA-approved insect repellent with DEET in it; Dress – dress in long sleeves and pants when outdoors; and Drain – drain standing water around homes and businesses so that mosquitoes don’t have a place to breed. Most people infected with WNV do not have symptoms. About one in five people who are infected develop a fever and other symptoms including headache, body aches, joint pains, vomiting, diarrhea or rash. Most people with WNV recover completely, but fatigue and weakness can last for weeks or months. About one out of 150 infected people develop a serious, sometimes fatal, illness like encephalitis or meningitis (inflammation of the brain or surrounding tissues). Symptoms can include headache, high fever, neck stiffness, disorientation, coma, tremors, seizures or paralysis. “Anyone who experiences symptoms – regardless of age – should contact their health care provider,” Barroso said. For more information on WNV, visit www.cdc.gov/westnile. Stay tuned to your local media channels in regards to monitoring incoming storm activity and if you’re looking at social media, make sure you only get your information from official social media pages such as Galveston County’s Facebook or our Twitter @GalvCoTX. Preparedness saves lives. Get a kit, have a plan and stay informed this hurricane season.